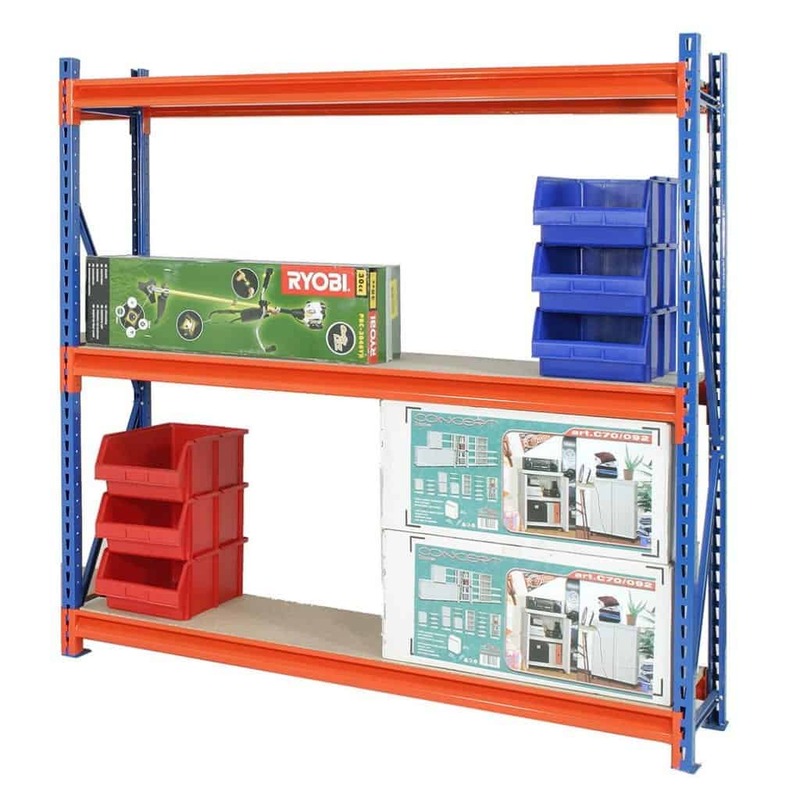 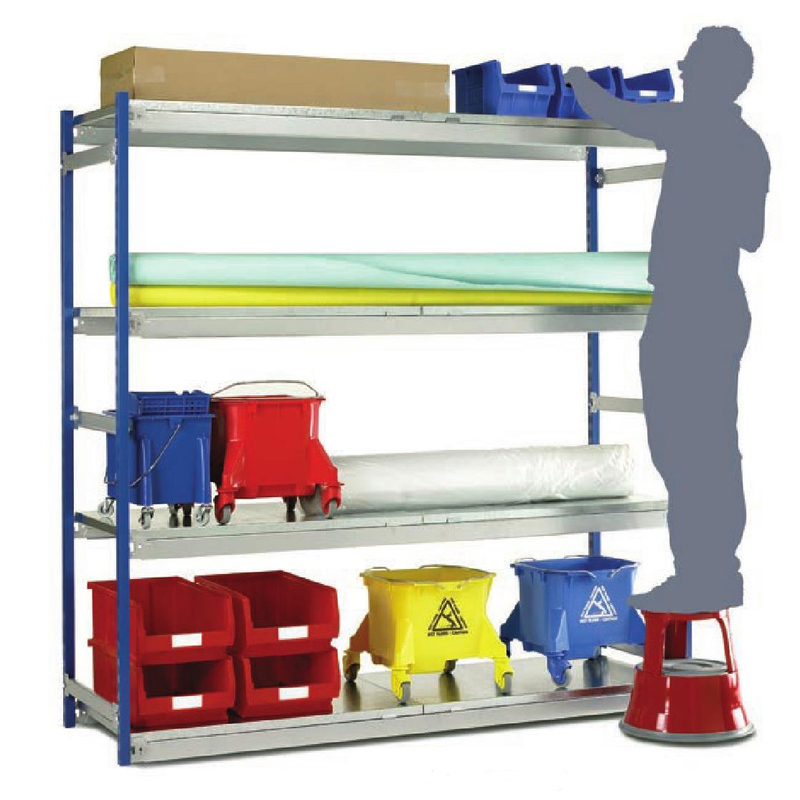 Our Longspan Shelving range is highly flexible and best suited for any warehouse, workshop or storeroom. 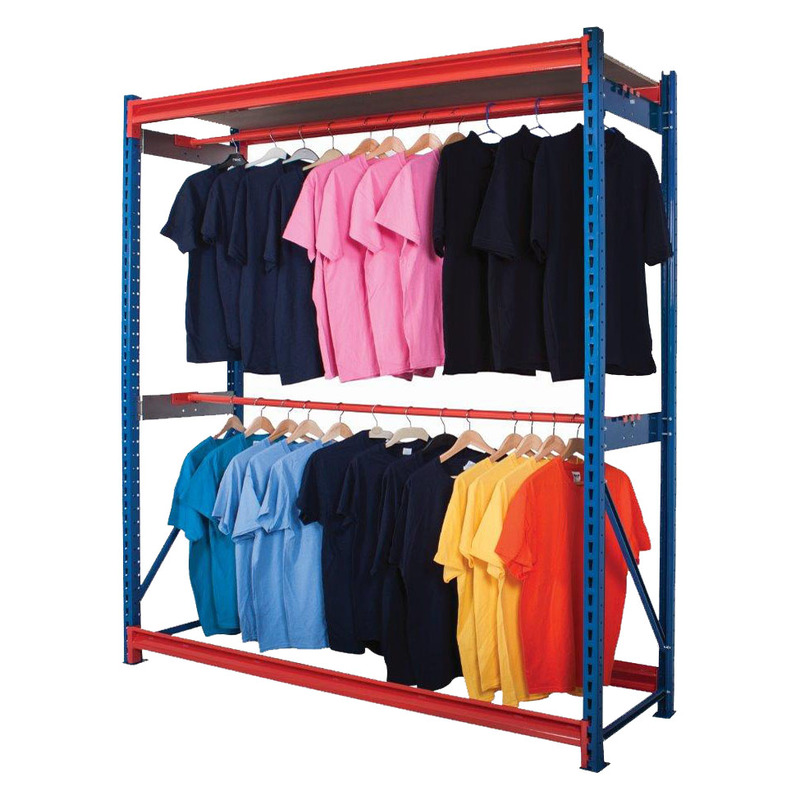 The range includes Lonspan Racking, Toprax Longspan Shelving and Lonspan Garment Racking. 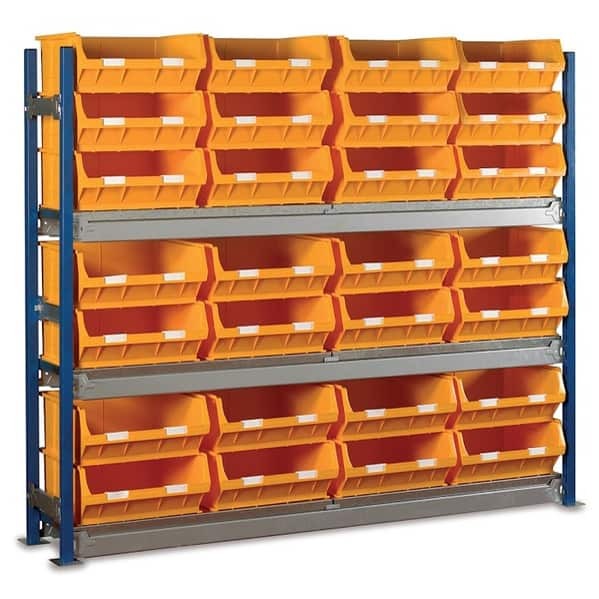 The racking systems come in a wide range of profiles and sizes which provide complete flexibility when designing your storage areas. 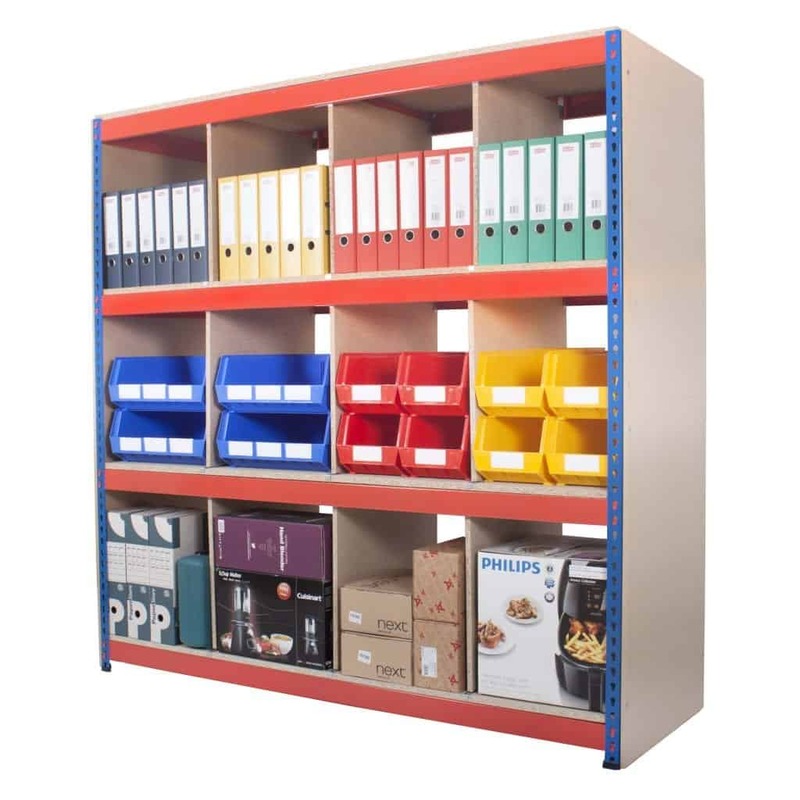 A wide range of accessories make it simple to store many different products with ease. 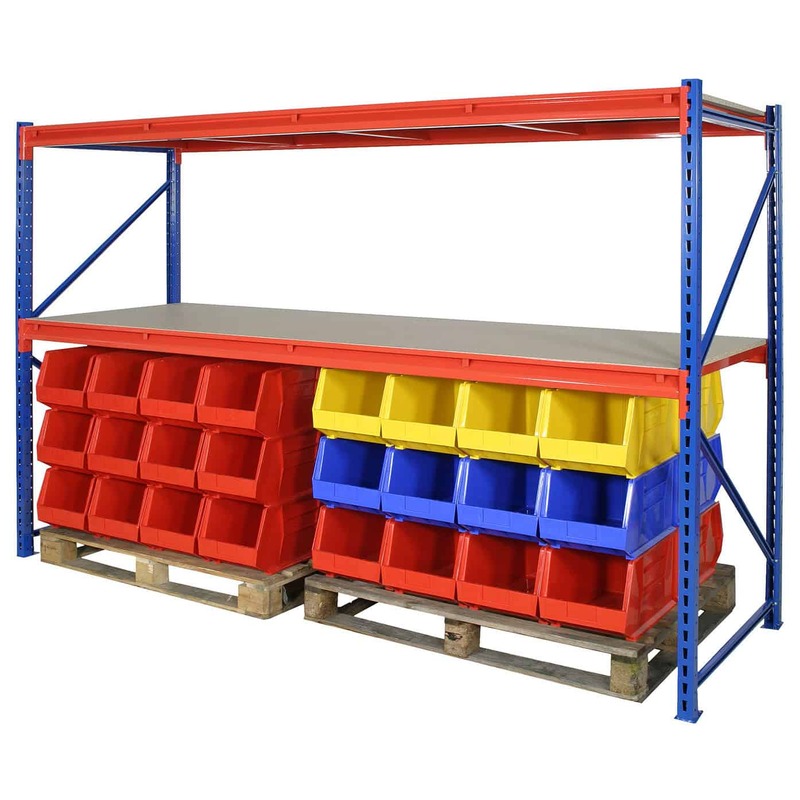 The racking range is ideal for the most demanding applications and environments.